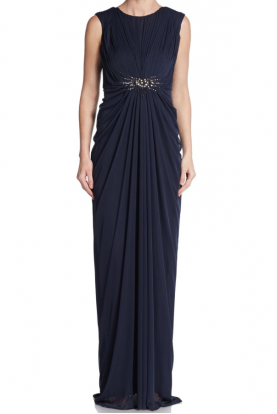 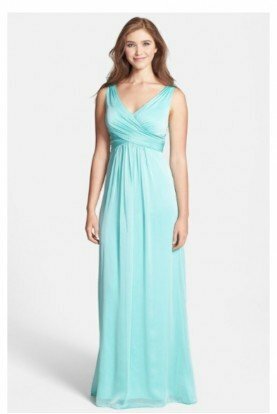 This glamorous gown will have you the center of attention all evening. 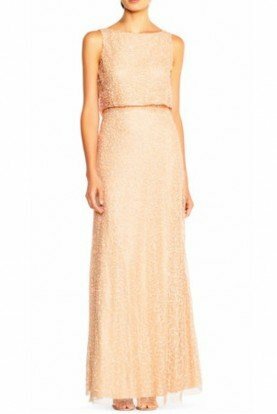 This strapless Badgley Mischka gown features an ombre sequin pattern, hidden back zip, boning, gripper, and two beautifully crafted roses in center. 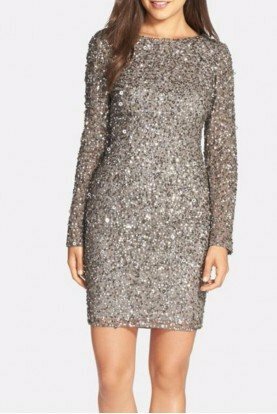 There is also some ruching throughout the dress.